Whether it’s prancing around in a T-Rex costume, or scowling menacingly in a Batman costume, dads always got our backs on Halloween. Sometimes literally! Whether he’s funny, strong or cool – dad’s always found a way to make Halloween even more awesome. Maybe he helped choose your perfect costume, or tag-teamed your trick or treating session. Maybe your dad helped plan your neighborhood Halloween party. Wicked! This Father’s Day, we’re taking a bow and giving credit where credit’s due. 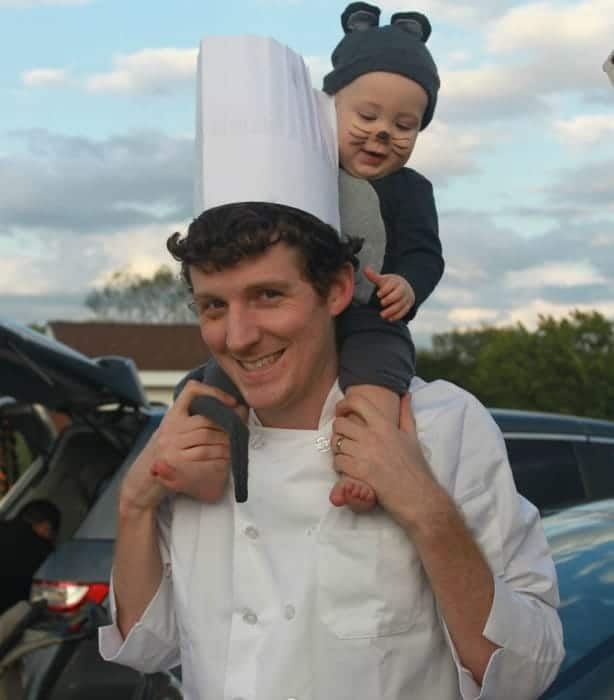 Hats off to the dads who help make Halloween fun for all! These are the words every kid wants to say to his friends. Thankfully, this comes true at least once a year when dad dons his cape and cowl, ready to save Halloween. 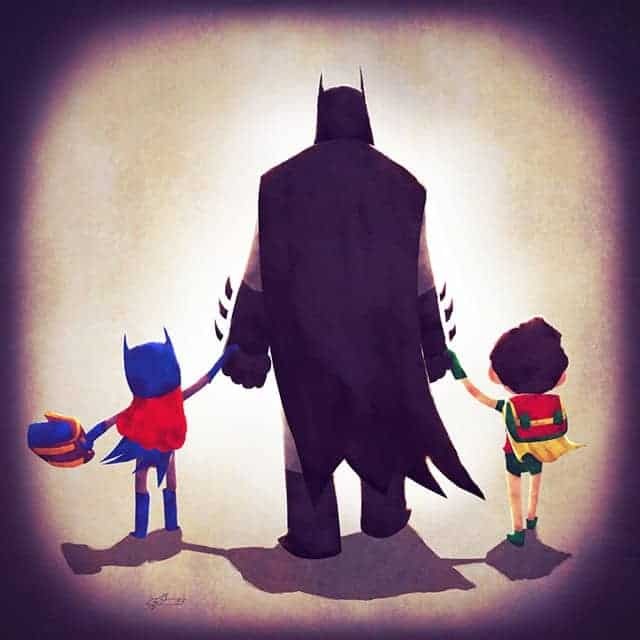 Let’s be real, Batman is the perfect costume for a cool dad. Gruff voice, super strong, smart and handsome, responsible…? Yup, that’s daddy alright! Despicable me brought us the ever-popular Minions costume, but who could forget the adorable father figure that led them? 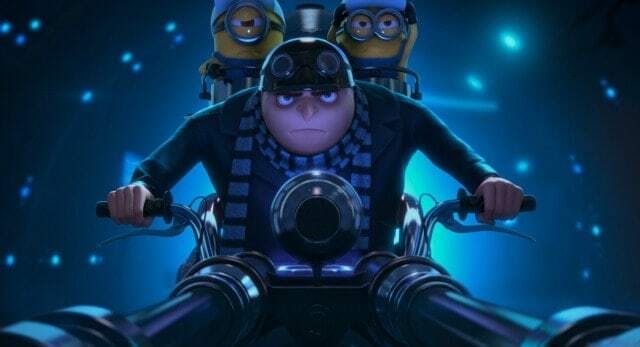 Yes, Gru is pretty much the modern dad – suave and witty on the outside, soft and caring on the inside. Gru makes for the perfect dad costume when your little ones are running around as Minions. And trust us – they’re a handful, just like Minions themselves! 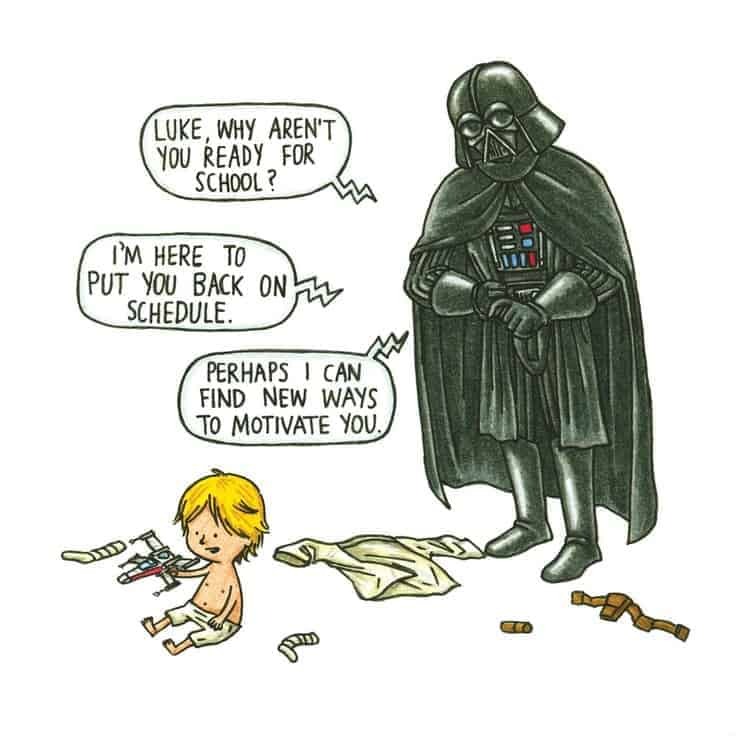 Darth Vader is always an adorable dad costume for Halloween, especially if your children are fellow Jedi or Sith. You know what? Cool dads are winners. Both figuratively, and literally! Winners and runner-ups for our last two Halloween Costume contests have included family pictures, with daddy at the centre of ‘em! 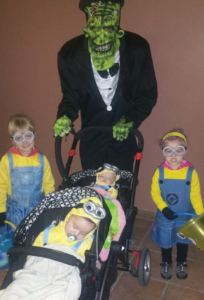 He’s not Gru, but this Franken-daddy is just as good at taking care of his little minions. This daddy was really Incredible, wouldn’t you think? Oh, we’ll stop it with the dad puns. What’s your favourite Halloween memory with good ol’ dad? It could be a costume, an event, or even a punny story that your dad told you. Tell us on Facebook! 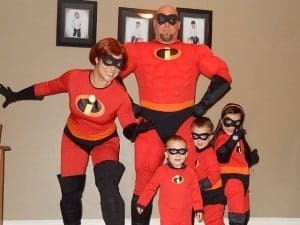 We’re always glad to see your pictures and stories of dad costumes during Halloween.